The Lincoln Heritage Council operates four properties: the Tunnel Mill Scout Reservation in Charlestown, Indiana; the Harry S. Frazier Jr. Scout Reservation near Shepherdsville, Kentucky; Pfeffer Scout Reservation in Benton, Kentucky; and WildCat Hollow in Russellville, Kentucky. 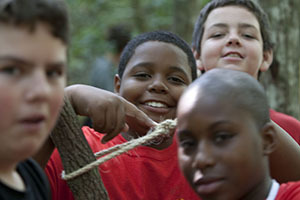 The four properties combined provide nearly 2,800 acres of Scouting adventure year-round. Please check our calendar for upcoming events and activities for all our properties. Owensboro, Ky. – In April of 2012, the Lincoln Heritage Council assumed responsibility for the Scouting territory of the former Shawnee Trails Council out of Owensboro, Kentucky. Since then, we have become the managers of the Badgett Scout Reservation, home of Wildcat Hollow, in Logan County, Kentucky. Shepherdsville, Ky. – The Harry S. Frazier, Jr. 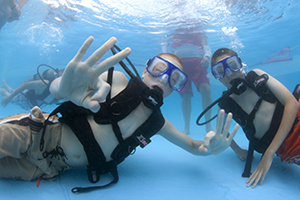 Scout Reservation hosts a variety of facilities, including the council’s summer camp, Camp Crooked Creek and a seventy acre lake along with over ten miles of hiking trails. The reservation also contains various areas to accommodate groups year-round. 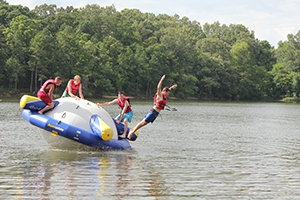 Benton, Ky. – Camp Roy C Manchester is located on the 400 acre Pfeffer Scout Reservation on the shores of Kentucky Lake in Southwestern Kentucky. 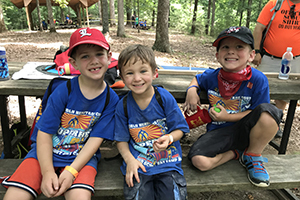 Located in Benton, Kentucky, Camp Manchester is easily accessible and it is only moments from Land Between the Lakes Recreation Area and only a day’s drive to the large metropolitan areas of St. Louis, Memphis, Louisville, and Nashville. Charlestown, Ind. – The camp, built on the site of one of the earliest mills in southern Indiana, has a 70-year heritage of Boy Scout camping. Reservations for space at any one of our four Lincoln Heritage Council camps can be made throughout the year. Don’t miss out on the best spots for your unit.